Apart from the three hostels and a few bars (Las Escuelas and Dori), the town has a doctors surgery and a municipal tourism office which opens in Apart from the three hostels and a few bars (Las Escuelas and Dori), the town has a doctors surgery and a municipal tourism office which opens in summer (+34) 979 810 390.summer (+34) 979 810 390. Apart from the three hostels and a few bars (Las Escuelas and Dori), the town has a doctors surgery and a municipal tourism office which opens in summer (+34) 979 810 390. 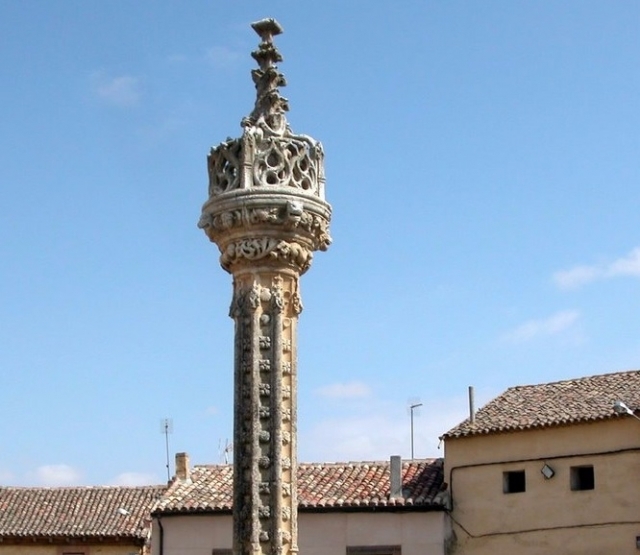 If you are traveling on the Camino de Santiago or are planning to do so soon, you should know that the distance separating Boadilla del Camino from Santiago de Compostela is 433 kilometers.